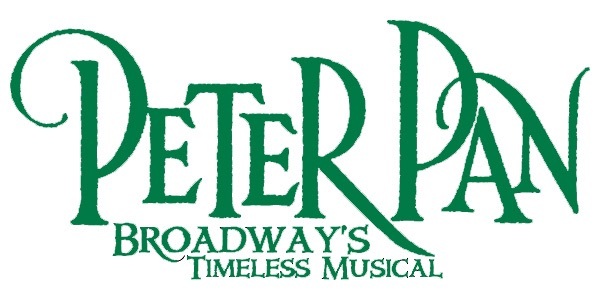 “Join Peter Pan, Wendy, Michael, and John in the high-flying timeless Broadway musical that will whisk you away to a place where dreams are born and no one ever grows up! Oh hey, remember how I’ve had that gallon of paint sitting around since July? Well, I finally painted my bathroom!! First, I removed the old towel bar above the toilet and patched up the holes. 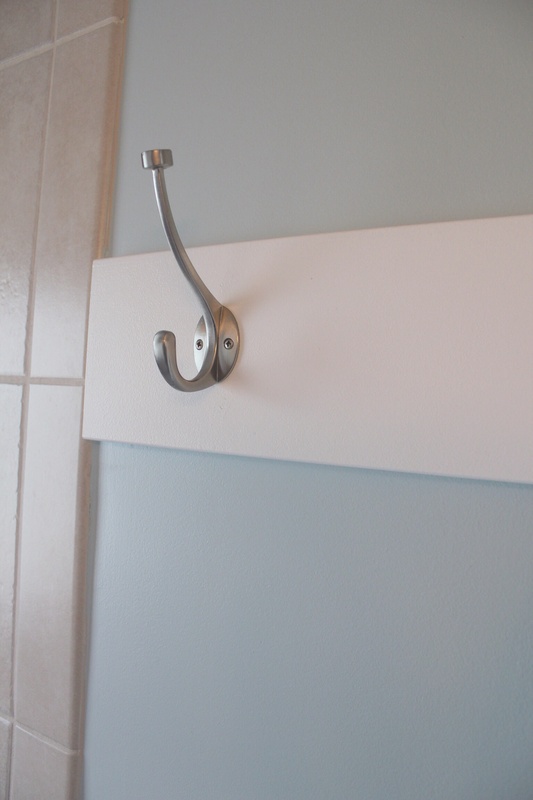 Can I just tell you… I hate towel bars above the toilet. Mine always fall down. Am I the only one? Anyway, last summer I had picked out and purchased “fantasy blue” by Benjamin Moore. I wanted a cooler, airy color that would still look nice with the beige tiles in my shower. 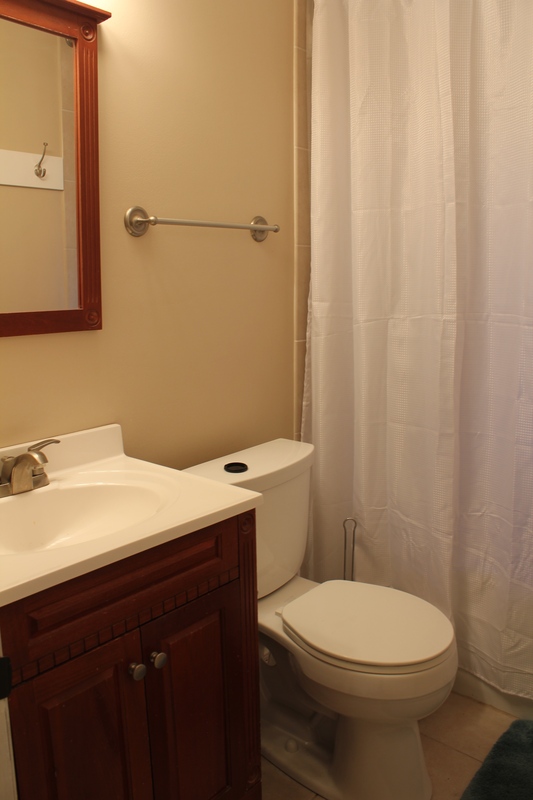 Here is a reminder of what my bathroom looked like when I bought my house: dark wood vanity and beige walls. I painted my vanity and mirror a while back and updated the knobs for a personal touch. 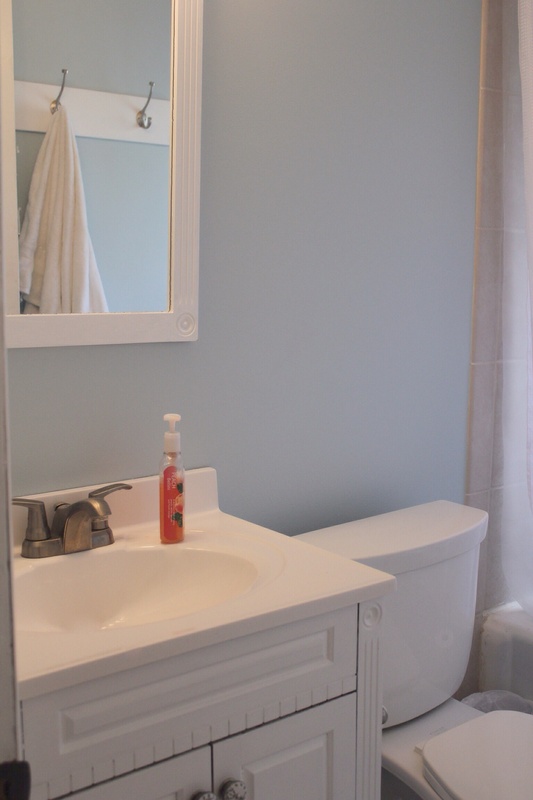 Now, two coats of paint later, my bathroom has gone from beige to blue! It it has been so long since I picked this color that I had been imagining something else. As I was painting, I was totally having color remorse. However, after living with the color for a few days, it is starting to grow on me. That’s not to say that I won’t change it up down the line but I have other fish to fry and other rooms to paint before thinking about a color swap. What do you think of the new color? I still want to add some shelves or artwork above the toilet, but my bathroom has certainly come a long way since I purchased my house! Have you done any painting lately? 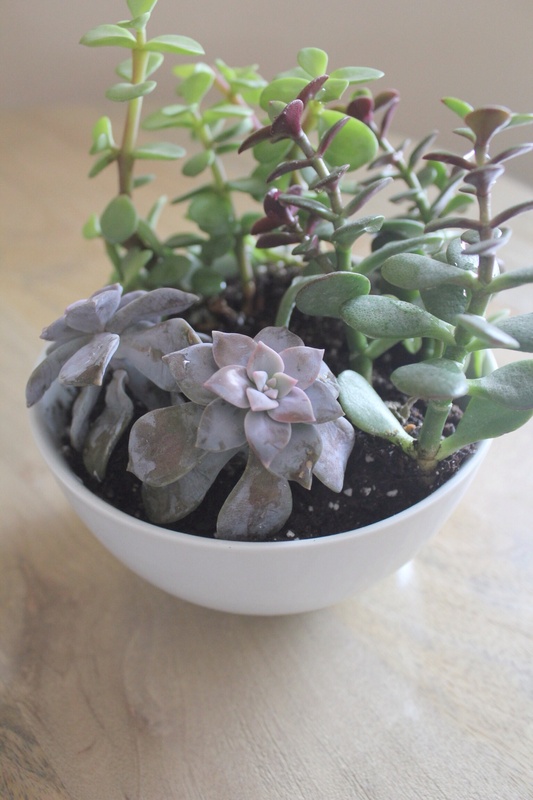 I used my handy river rocks to line the bottom of my pot and bowls to help with drainage. 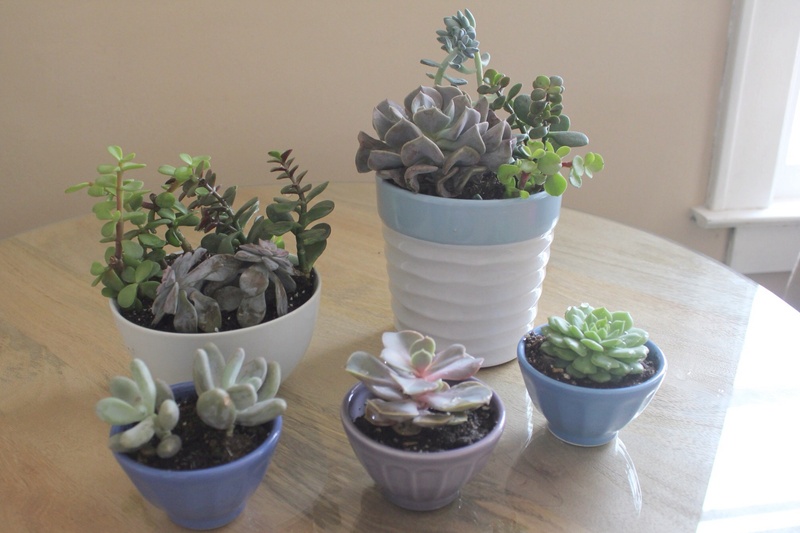 Then I just arranged my plants in the containers and filled in any holes with potting mix. 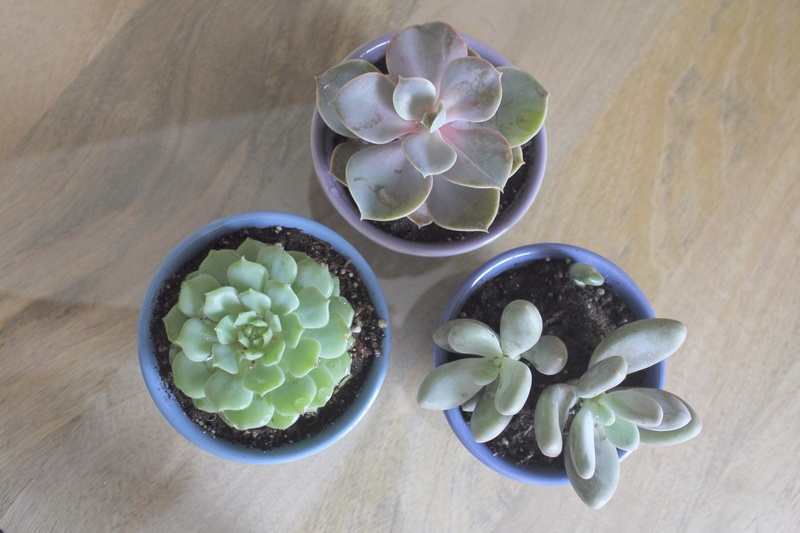 I really love how they turned out! 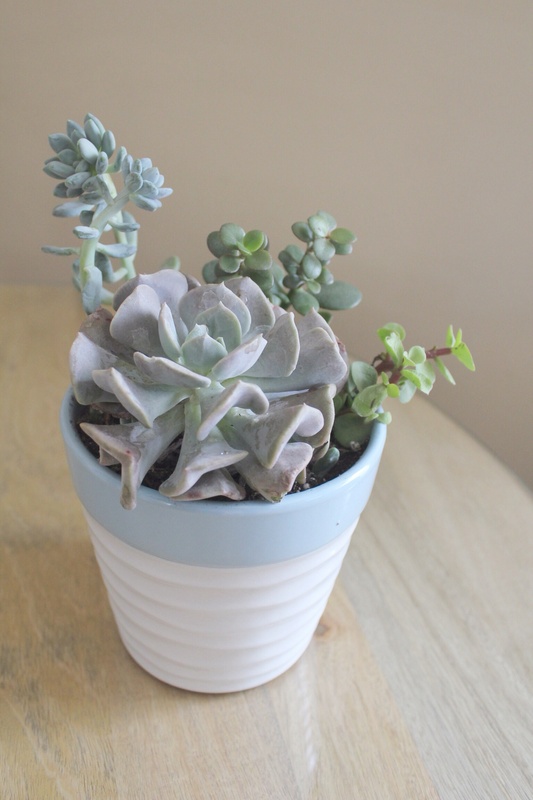 I love keeping these easy to care for plants in my home. 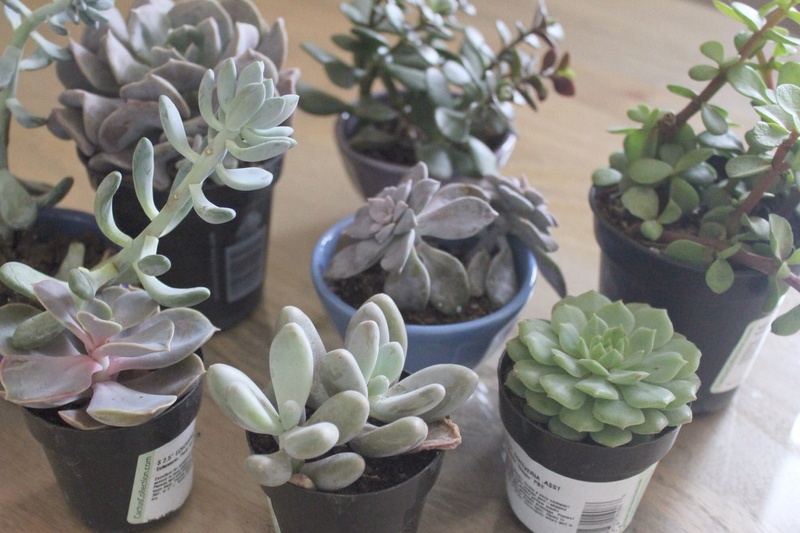 I just give them a little bit of water once a week, just enough to dampen the soil. Easy peasy! 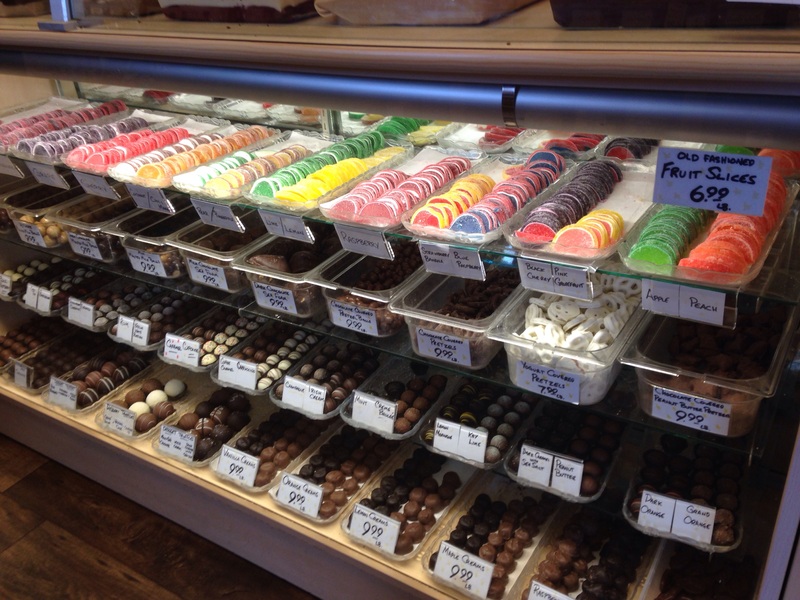 If you are anything like me and have already wiped out your Easter basket and need to stock up on sweets and chocolate, look no further than Lakeside Emporium located in Muskegon! 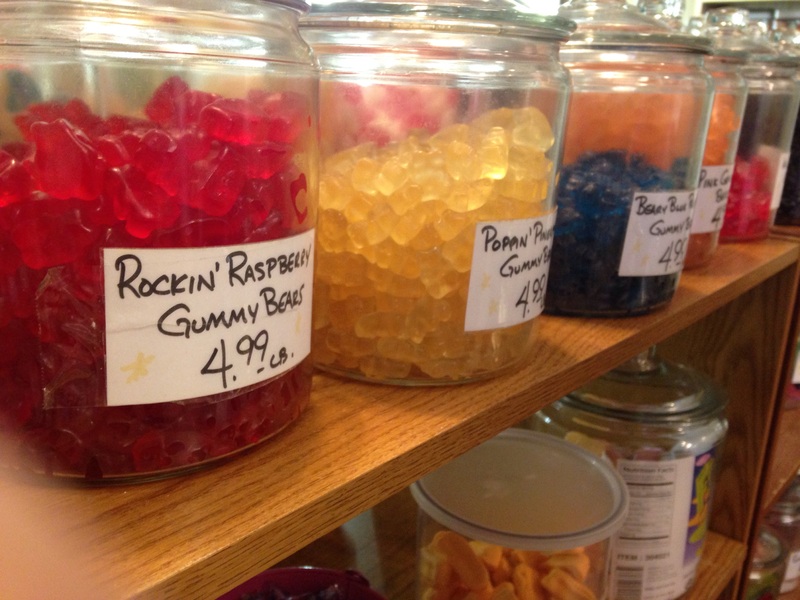 There are so many fun nostalgic treats, candies, and chocolates to choose from! Everything is so stinking cute and tasty too! 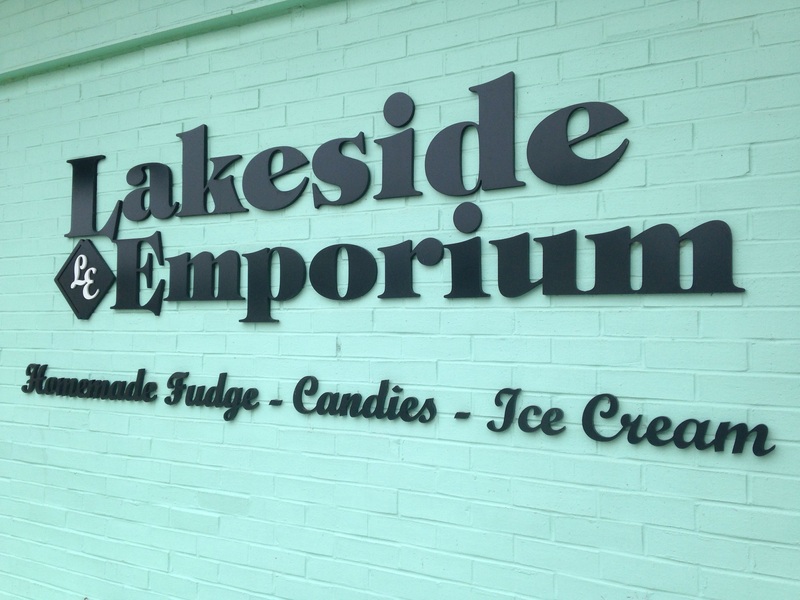 So if you’re in the Muskegon area and looking for something to satisfy your sweet tooth, be sure to stop by Lakeside Emporium!! Whew, it’s been a while. 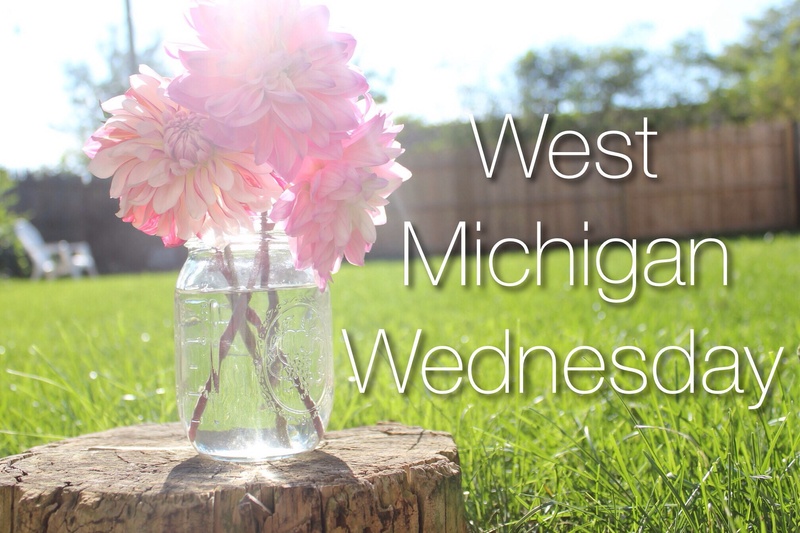 I decided to take a little bit of a spring break from the blog to recharge. A few weeks ago a friend shared this article on Facebook. I really thought it made a great point. 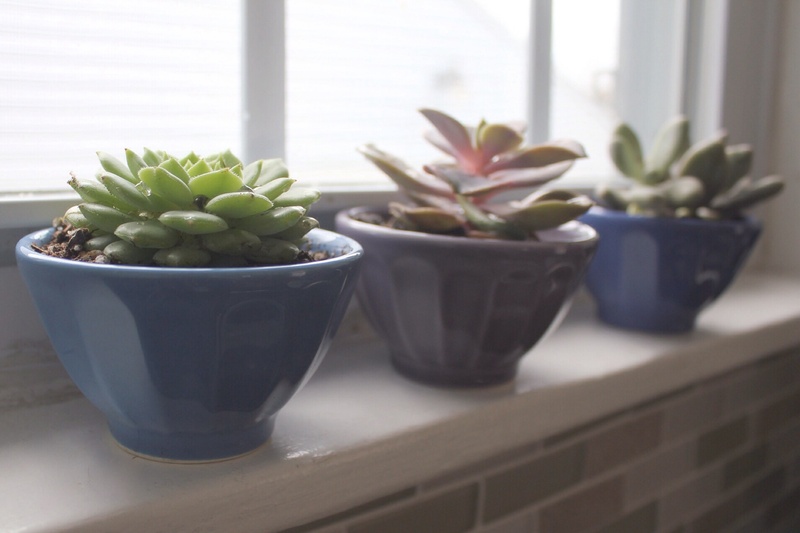 As someone who spends their fair share of time on Pinterest, reading blogs, and sharing my homeownership journey with all of you, I totally understand how overwhelming it can be to be inundated by all things pretty. It can make a person feel pretty inadequate. 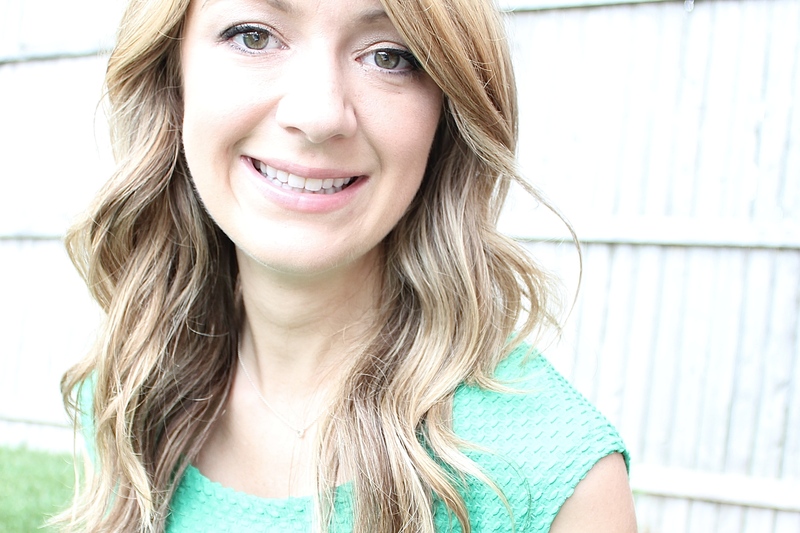 I was thinking about people who may only know me by what I’ve put on this blog and it really made me laugh. 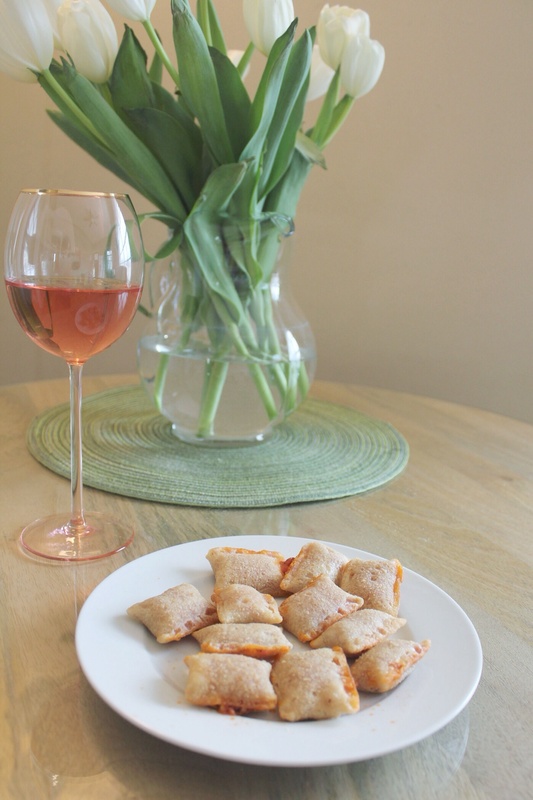 I’m definitely not the girl with the Pinteresty house or the pantry full of healthy food. 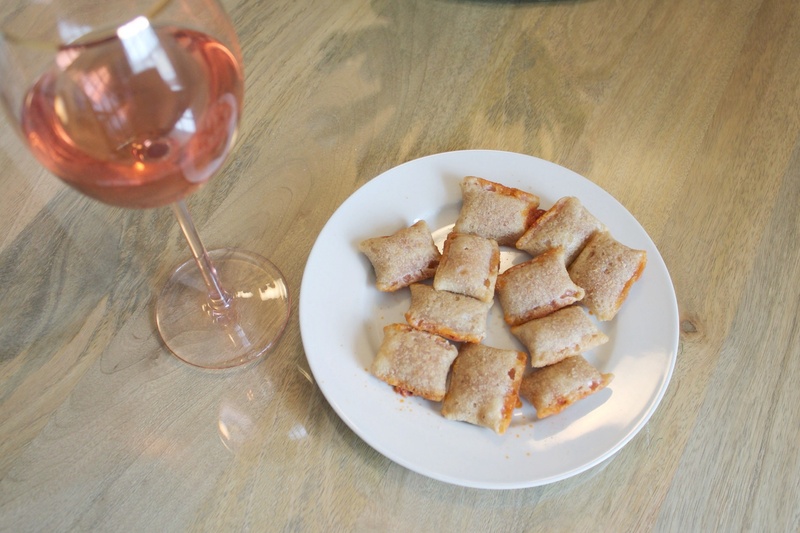 Most days you’ll find me eating Pizza Rolls and chocolate milk in bed. Furthermore, my bed didn’t have sheets on it for an embarrassing amount of time. I still haven’t gotten my pipes fixed after Sewergate which means that my basement floods every time I do laundry or take a long shower. Yaaay. Also, my basement isn’t heated so I watch movies under 3 blankets in the winter. I have had a gallon of paint sitting in my guest room since August. There isn’t any art on my walls and I wouldn’t call my home “furnished” by any means. Sometimes I just throw away my cat’s litter box and buy a new one because I really hate scooping litter that much. These are the facts, friends. All of this is just to say that I use this blog to focus on the positive. To zoom in on the things in my life that make me happy and that I find beautiful. I don’t want anyone to be fooled into thinking I have it all together. It’s a struggle every day. 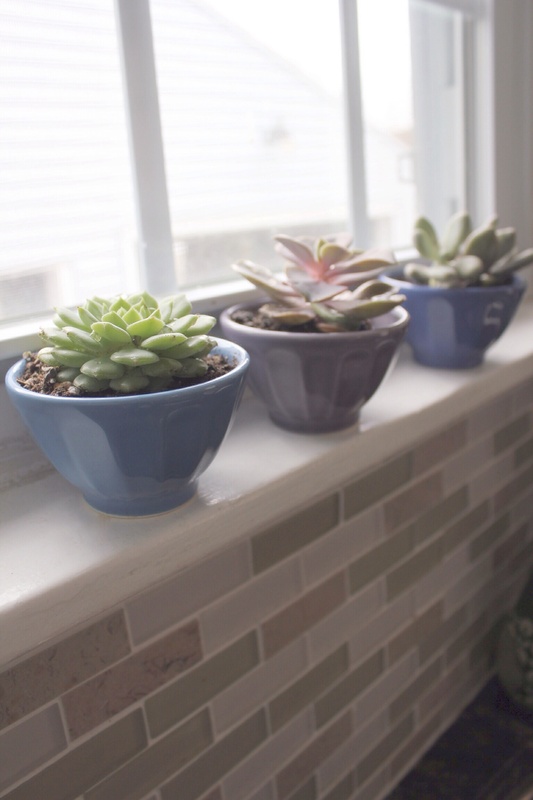 But I’m just a real girl, on a single income, doing my best to make my house feel like a home. I just believe if you zoom in (with the right perspective) even Pizza Rolls can be beautiful!